The loss to the Charlotte Hornets was bad enough. But the Celtics were leading by 10 points at the 10:16 mark of the 4th quarter. 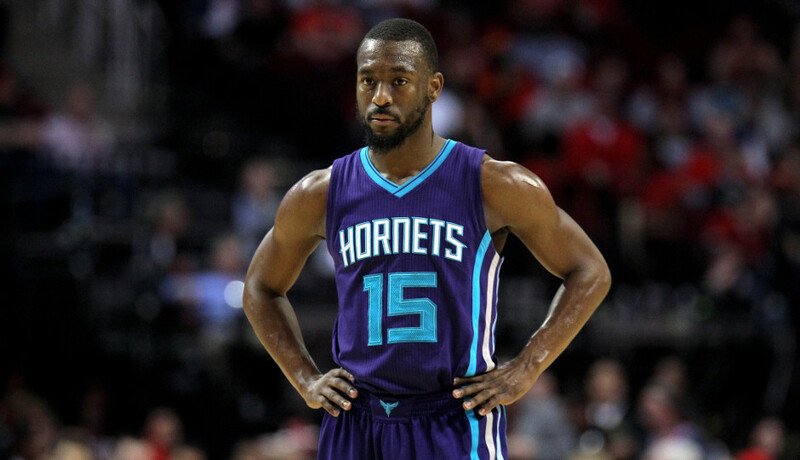 Then came Kemba - Walker that is! Weren't the Celtics ready for him? He had a career 60-point night on Saturday! His barrage started at the 8:43 mark of the 4th quarter. His repertoire included reverse layups, running layups, 3-pointers and free throws. And the massacre ended with his dagger-thrust 3-pointer with about half-a-minute to go in the game. It was a merciful thing to do. We had a double-digit lead with less than 10 minutes to play Monday night, but the red-hot Kemba Walker took care of the rest for Charlotte. Boston shot well (50.6%) from the field but only 28.1% on threes. Turnovers didn't kill the Celtics (only 12 for the game) - Kemba did. Is that career-Kemba-night memo under loose paperwork on Brad Stevens' desk? The Celtics scored a season-high 52 points in the paint tonight. I verified the number in the above tweet, and it is correct. The Celtics were hitting their close shots and missing the long threes (28.1%). On closer inspection, Boston got the same percentage of points on 3-pointers last night as they have all season, about 36%. But their percentage of points in the paint rose to 46.4% from a season-average of 37.5%. Ironically, that percentage of points from 3-pointers is the number I am looking for versus the Knicks on Wednesday. Join our CelticsLife Race-to-the-Title contest by clicking on this link. In the final analysis, this doesn't really matter. Kemba Walker destroyed the Celtics, and Boston had no answer for him. Did they expect him to cool off? Guess what - he didn't. End of story.